PTE Academic is accepted by all Australian universities as well as professional associations.There are PTE Academic test centers in most capital cities in Australia. 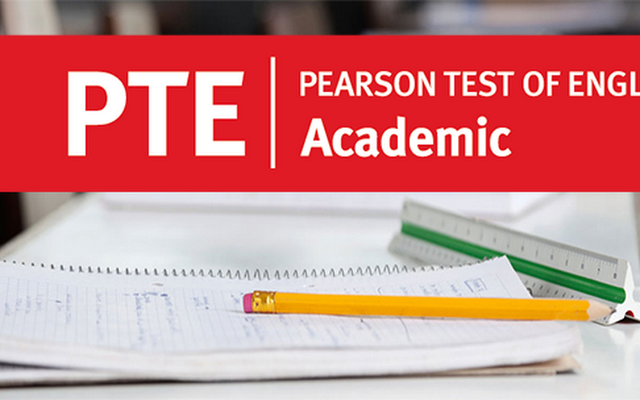 Pearson test regularly in Adelaide, Brisbane, Melbourne, Perth, Sydney.Here is the list of PTE Academic test center in Australia. Conveniently located a short walk from the City Centre or you can catch a bus, taxi or drive. Directions: From Circular Quay railway station. Cross the road and walk up to Loftus Street, turn left onto Bridge Street. Cross Pitt Street and the Pearson Professional Centre is located on Level 2, 10 Bridge Street. Directions: It is located on Kent Street in the heart of the city. It is easily accessible being just a five-minute walk to Town Hall station. Directions: We are conveniently located near the south end of Hyde Park, in line to the Anzac Memorial landmark in Hyde Park, on the opposite side in Elizabeth Street. The Museum Train Station is the other nearest landmark (corner Elizabeth St and Liverpool St) minutes away from our building. Directions: Testing centre is located in the Refectory /Library building in room R260. This room is located on the second floor. The stairs are access able from the corridor between Bounce Cafe and the Quad (outdoor area), there is a pay phone opposite the stairs. Directions: Griffith English Language Institute (Building G52 – Level 3) is located on the south side of campus. You must cross the Griffith University Bridge from the main campus. Directions: Center is at Ann Street in the East Tower of Cathedral Square, directly opposite St Johns Cathedral. Directions: Building E Level 3 Room 315. Candidates are advised to come 45 minutes early. Directions: the closest train station is Melbourne Central on the city loop line, exit to La Trobe Street or Elizabeth Street which is approx 100 meters to the PPC. Directions: Directions are not available for this test center. Directions: From Perth Train Station, exit onto William Street (walking away from the city). Walk 4 blocks to the corner of Newcastle and William Streets. Turn left onto Newcastle Street and look for Navitas English. Directions: We are located at Level 10, 155 Queen Street, Auckland Central. The building, Acrossia, is at the corner of Queen and Wyndham Streets.